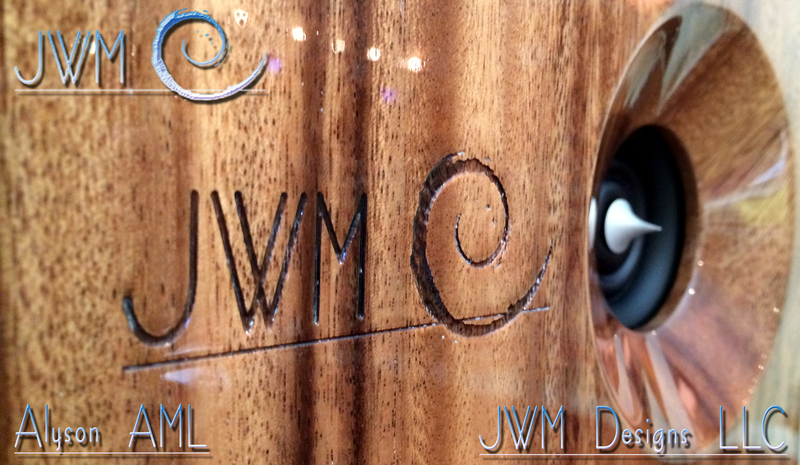 Parmenter Sound has takes on connoisseur loudspeaker brand JWM Acoustics in NZ. High-end Auckland hi-fi importers Parmenter Sound has picked up the acclaimed JWM Acoustics loudspeaker brand for exclusive NZ distribution. The Oahu, Hawaii-based company has recently been feted for its latest creation, the Alyson AML, with its custom/hand-built drivers, speaker cabinets featuring exotic wood species, and of course, sound that is supposedly sublime. The Alyson AML doubles as a speaker for use by sound engineers and discerning music lovers. In fact, it started out as a monitor, but has been redesigned to make it more visually appealing to home listeners as well. 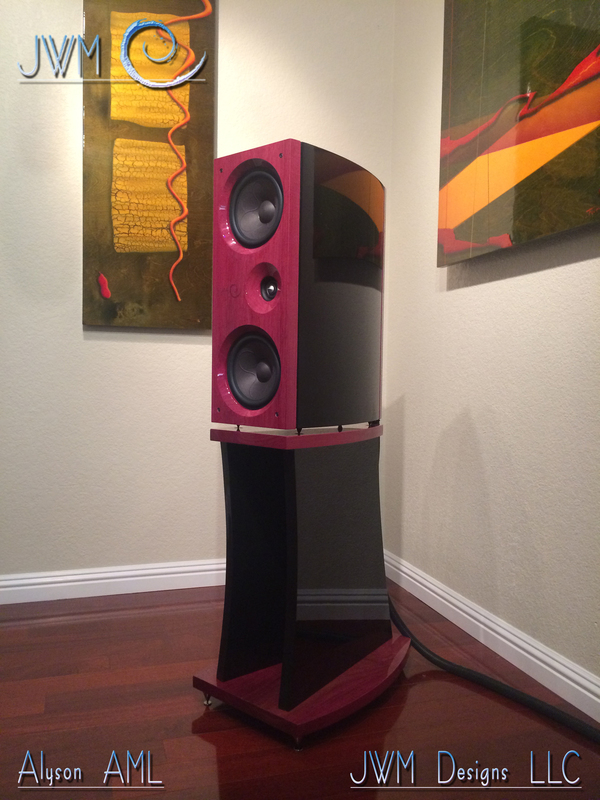 Designer Joshua Miles has 30 years’ experience creating loudspeakers for bands, home audio and pro use, and the Alyson is seen as something of a culmination of that journey. It’s a two-way design with a modified 1-inch Scanspeak tweeter and two 7.5-inch Scanspeak midrange/bass drivers, which are carefully hand-tuned to suit the cabinet.